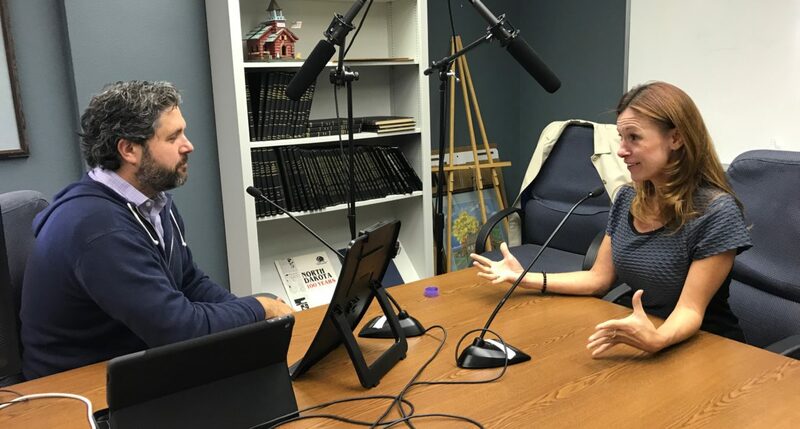 This week’s episode of The Cutting Ed podcast features Kirsten Baesler, state superintendent of public instruction. She talks about her dedication to changing the system of public education, and allowing for more innovation in our classrooms. Baesler says one thing she brought to the office after serving in various positions and listening to colleagues was the firm idea that something had to change. In June of 2013, she formed a working group to look at what is standing in the way of innovative education at the public school leavel and what could be done to change that. Eighteen months later, that group came to a realization in the 2017 legislative session.